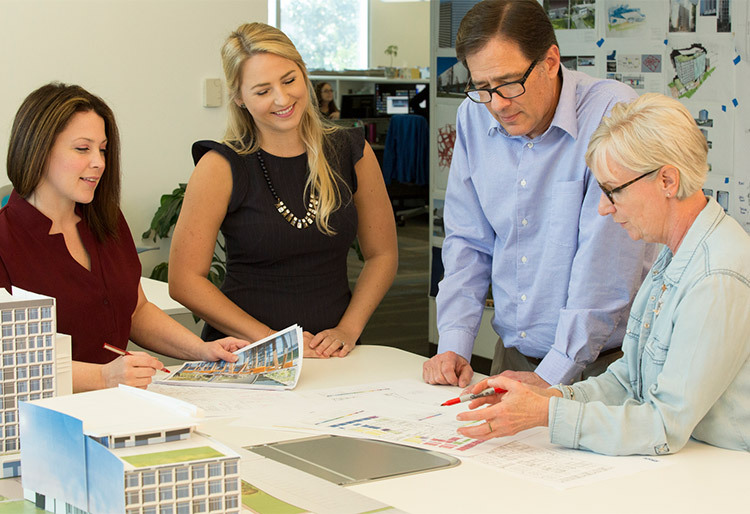 RS&H provided site development, permitting, master planning preliminary engineering design. 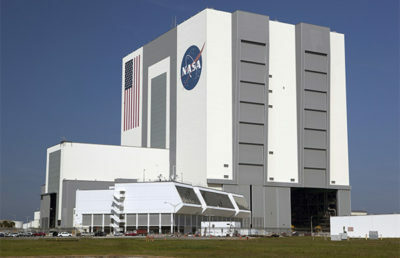 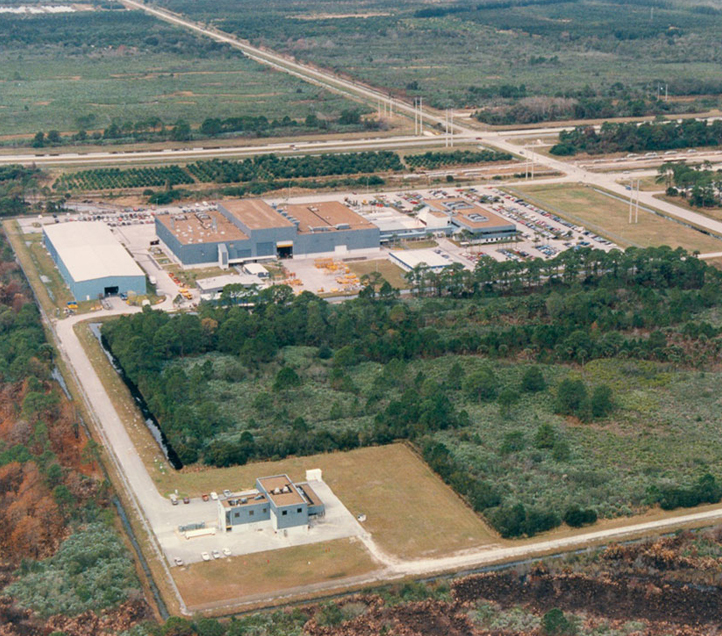 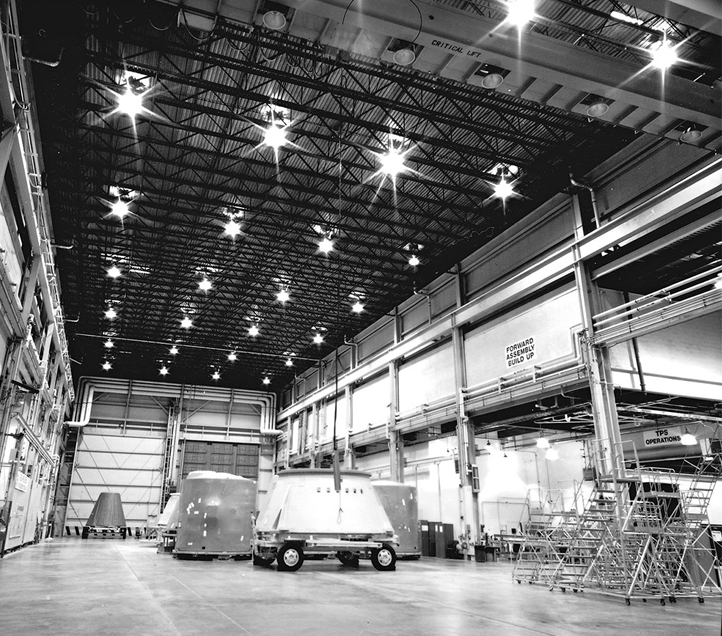 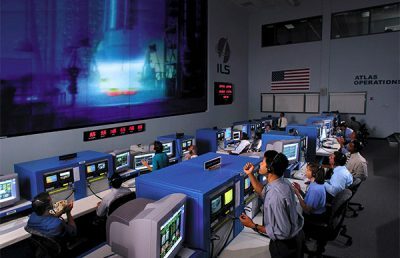 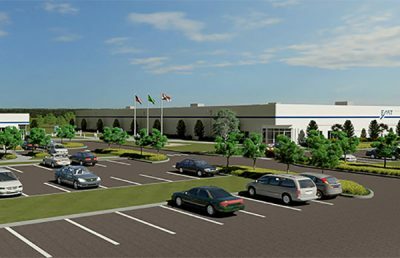 final design and construction surveillance of a $ 57 million, 200,000-square-foot industrial facility to refurbish the nose cone and aft-skirt sections of the NASA Space Shuttle’s reusable solid rocket boosters. 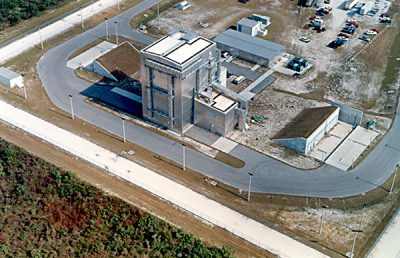 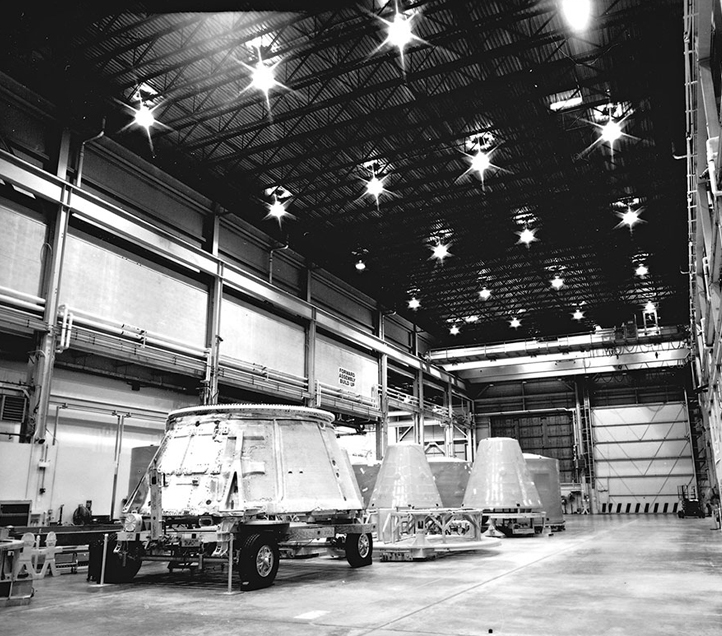 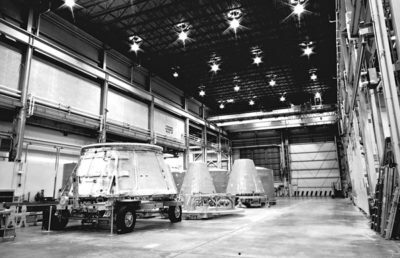 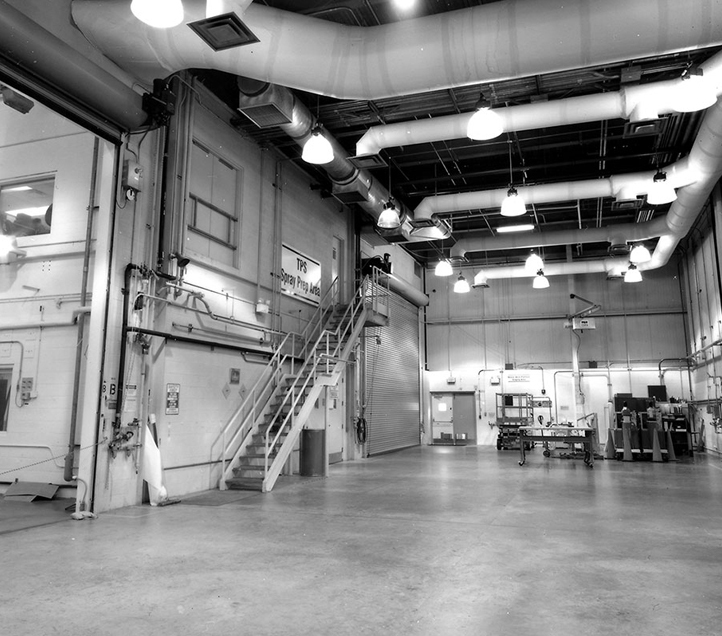 Special safety considerations were required in the design of the robotic spray booths, structures, material handling, equipment arrangements and waste disposal involving hypergolic fuels, solid propellants and explosives.